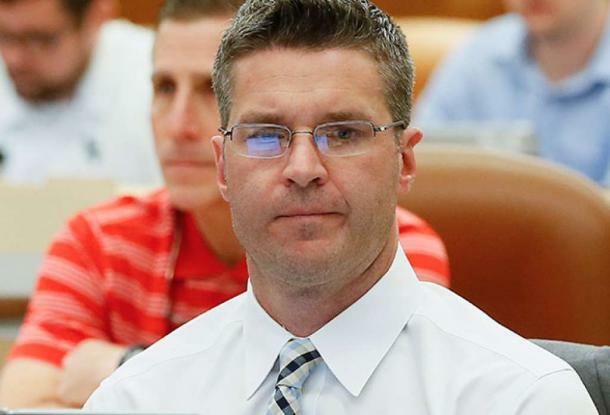 After only one season with the Buffalo Bills, Brian Gaine is returning to the Houston Texans to become their new general manager, according to NFL Media's Ian Rapoport. Gaine will be replacing Rick Smith who has taken a leave of absence from the team to help his family while his wife undergoes treatment for breast cancer. Before going to Buffalo, Gaine was with the Texans for three seasons serving as director of pro personnel and director of player personnel under Smith. The Texans' coaching staff will be busy this month, coaching at the Senior Bowl game. This week's Texans interview will finally produce a GM opportunity for Gaine. Gaine worked on four drafts and free-agent periods for the Texans before he left for Buffalo in May of past year. Brian Gutekunst, Green Bay's director of college scouting at the time, came to Houston on Saturday and had dinner with O'Brien that night. Gaine has 19 years of National Football League personnel experience and has been a sought-after interviewee for GM jobs in the recent past. Prior to that, he was the Texans' VP of player personnel. Gaine will be without the team's first-round pick in the 2018 NFL Draft after the Texans traded it to the Cleveland Browns to move up last spring to select Watson with the 12th overall selection. After five years in NY, he worked with the Cowboys from 2005-2007 and then with the Dolphins from 2008-2013. Gaine is a Bill Parcells protégé who worked with the Hall of Fame coach/general manager with the Jets, Cowboys and Dolphins. The Eagles and Patriots denied permission for the Texans to interview Douglas, Caserio and Ossenfort. After a brief warm up, the cold weather is back and will be accompanied by some light snow for the beginning of the week. 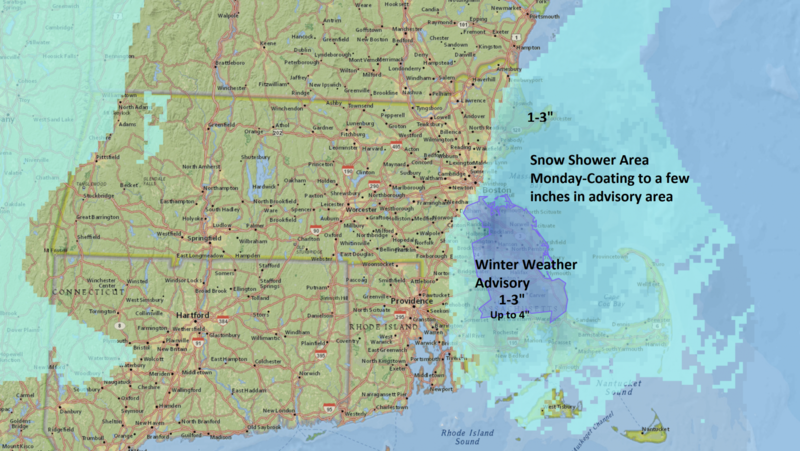 Sunday with an inch or less of accumulation in the metro and slightly higher amounts to the southwest (see map below).